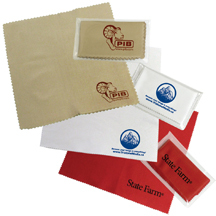 Our microfiber cleaning cloths are among the best in the industry! 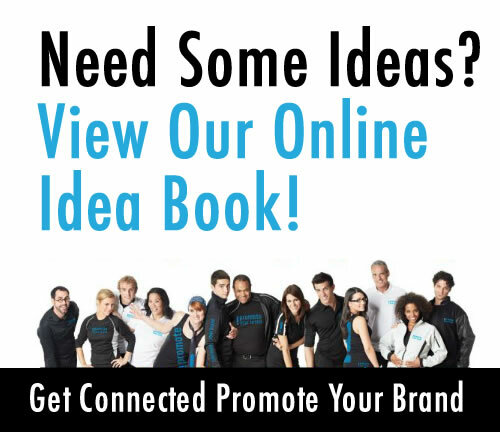 Perfect for mailings, invoice stuffers and trade show giveaways. Cleans electronics, smartphones, eyeglases, sunglasses, camera equipment, computer screens and so much more. Leaves a lasting impression that will keep your logo in your client’s hands for years to come! Can be imprinted in one colour or can be done as a full colour image all over the microfiber cleaning cloth too! Several sizes available from 4″x4″ up to 10″x10″. 18 colours to choose from. We believe this is one of the most useful items on the market. Call and ask for a sample today.